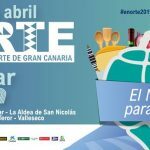 Returning this year to the south of Gran Canaria is Flavors of the World, ‘de tapas en Maspalomas’. 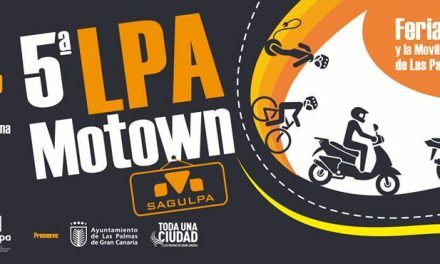 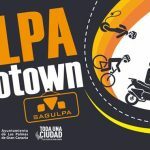 The first deputy mayor of San Bartolomé de Tirajana, Elena Álamo Vega, presented the poster announcing the event scheduled for Friday, November 17th. 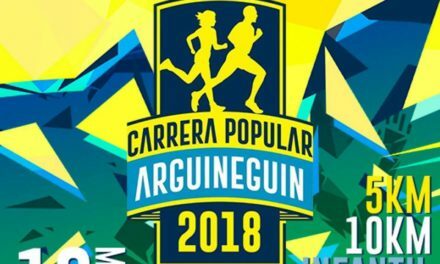 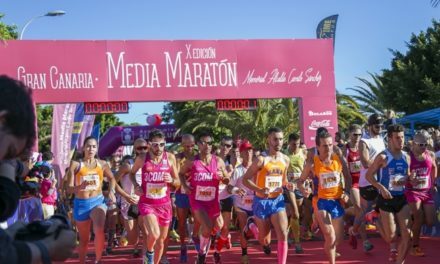 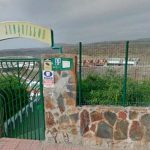 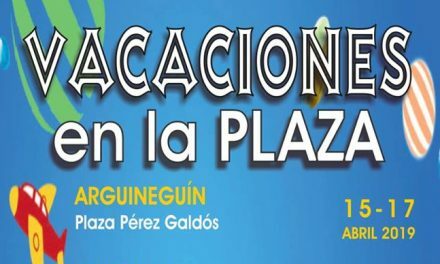 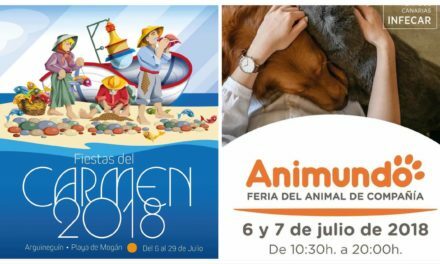 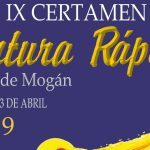 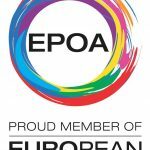 This second edition, will repeat this hugely successful evening in the surroundings of Parque Europea, on one side of the Águila Roja (Irish) shopping center in Playa del Inglés. 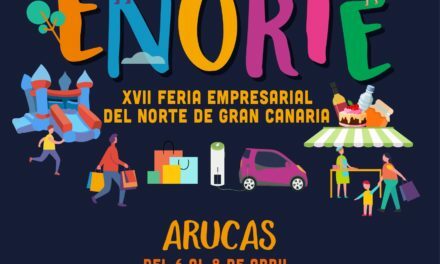 In addition to the traditional local flavors and other Spanish fayre, this year their will be restaurateurs from Germany, Italy, Asia, South America and Africa, with a total of up to twelve countries from four continents being represented gastronomically. 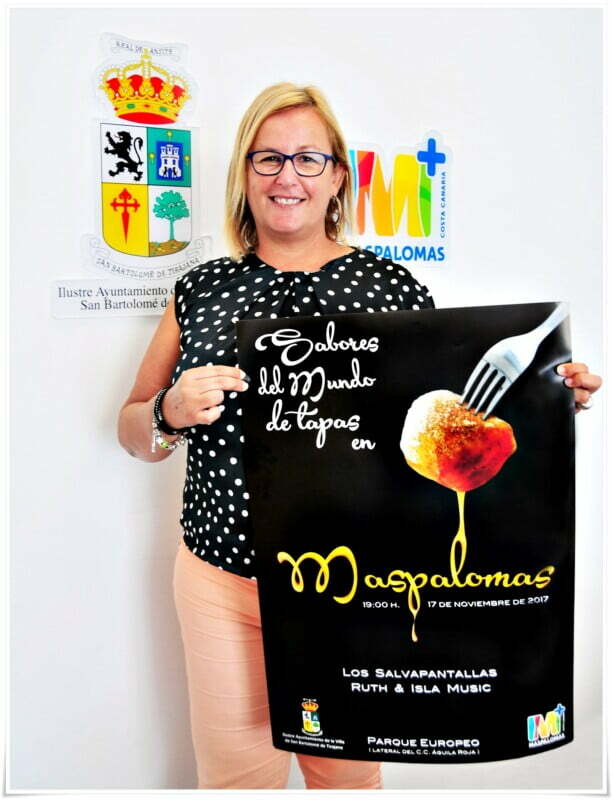 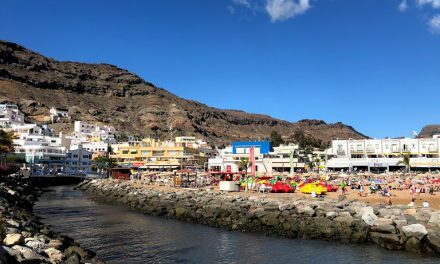 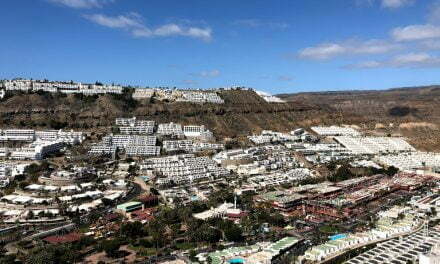 Flavors of the World, ‘tapas en Maspalomas’, aims to make a leap of quality, to offer citizens a dynamic and appetizing food event in Gran Canaria’s southern tourist heartland.